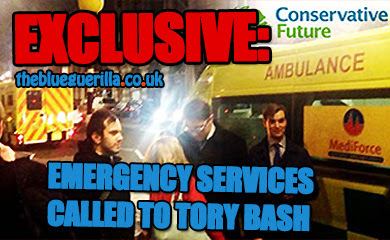 TheBlueGuerilla: EXCLUSIVE: Tory MP Nadine Dorries Blocks Liberal Youth Leader for Being a Lib Dem. 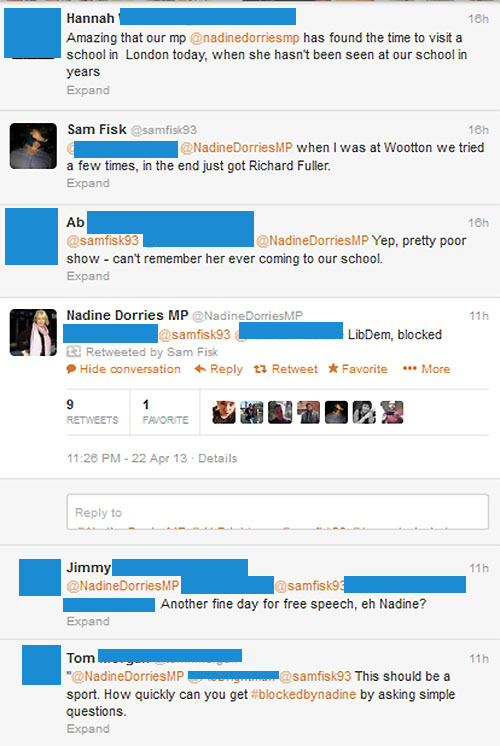 EXCLUSIVE: Tory MP Nadine Dorries Blocks Liberal Youth Leader for Being a Lib Dem. 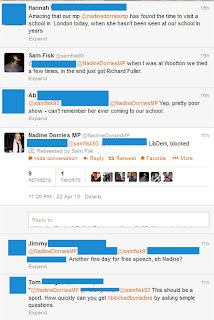 Controversial Tory MP Nadine Dorries has today been accused of closing down democracy after blocking the Liberal Democrat Youth Leader Sam Fisk on Twitter. 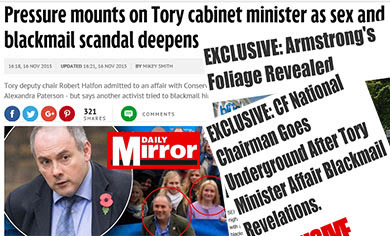 Fisk & Dorries' local constituents asked about visiting schools in her own constituency after the MP was documented visiting a school in London. tbg can sensationally reveal Nadine Dorries seemed to infer in a tweet that she was blocking Mr Fisk because he was a Lib Dem and essentially rubbishing her Mid Bedfordshire constituents concerns during the Twitter exchange. 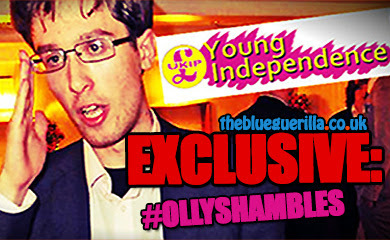 Liberal Democrat Youth Leader Sam Fisk exclusively told tbg - "I'm happy to see the lighter side of this, but Nadine's rudeness on social media last night was appalling. 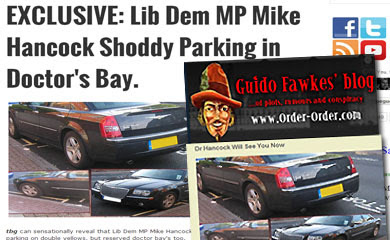 Perhaps worth reminding her 25% of her constituents voted Lib Dem in 2010. That's a lot of people to block."